Why Plan Oil Tank Detection In Coquitlam In Advance? Those who are selling or renovating homes in the Coquitlam area will know how important it is to arrange oil tank detection. Without proving that there is no oil tank on the grounds of your property, you will be unable to sell it. It is also wise to arrange this service before you begin renovations that could make it more difficult to remove an oil tank down the line if one is found. Today we are not going to explain the importance of oil tank detection in Coquitlam, but instead why you should avail of it in a timely manner. Getting your oil tank detection in Coquitlam early can save you a lot of hassle in the near or distance future. Oil tank detection in Coquitlam might be the only action you need to take, but on the other hand it may be the first step. 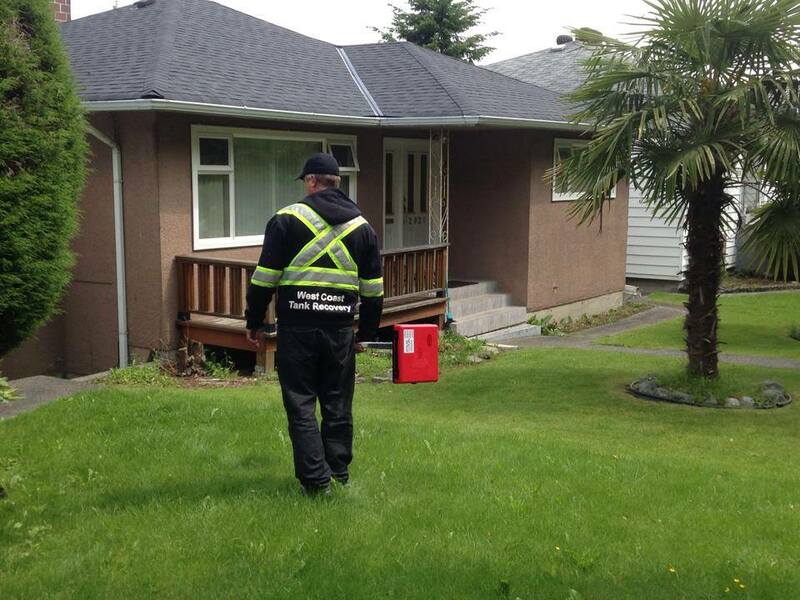 If during the oil tank detection in Coquitlam an oil tank is discovered, a date will need to be arranged to move it. We will try our best to come up with a day that works well for you, but this may not be straight away. And while our oil tank removal process creates minimal mess, you may need time to arrange to move cars in driveways and have somebody there to open gates. Having your oil tank detection in Coquitlam carried out early will allow you time to arrange these details. Once you put your house on the market you are sure to have people interested in it. After all, property in the Metro Vancouver region is highly in demand. A property in Coquitlam can only be sold once there is a certificate stating that there is no oil tank on it. When you leave oil tank detection in Coquitlam until the last minute, you might be passing up the opportunity for a quick sale. Impress potential buyers looking to purchase a home in the Coquitlam area with your oil-tank free certificate and you could be handing over the papers to your property a lot sooner than expected. Call West Coast Tank Recovery today to arrange a date for oil tank detection in Coquitlam. The sooner you do it, the sooner you can enjoy the benefits of it.